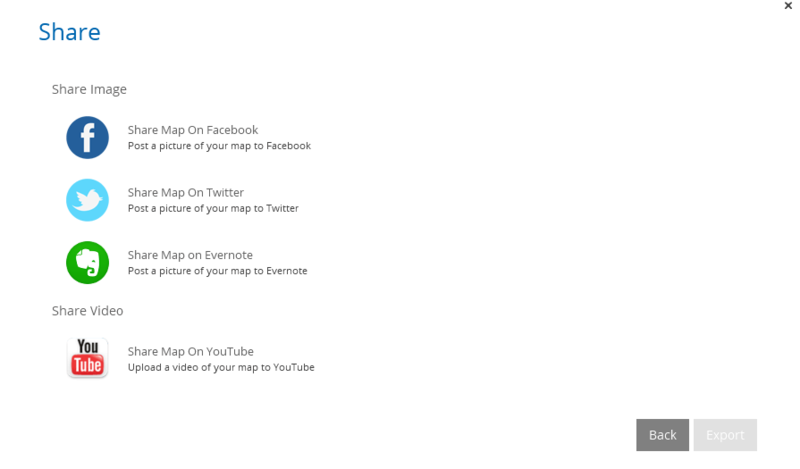 In iMindMap 9 you can share your Brainstorm as an image across selected social media platforms as well as Evernote. Open an existing Brainstorm or begin work on a new Brainstorm. Select 'Share' in the Export panel. 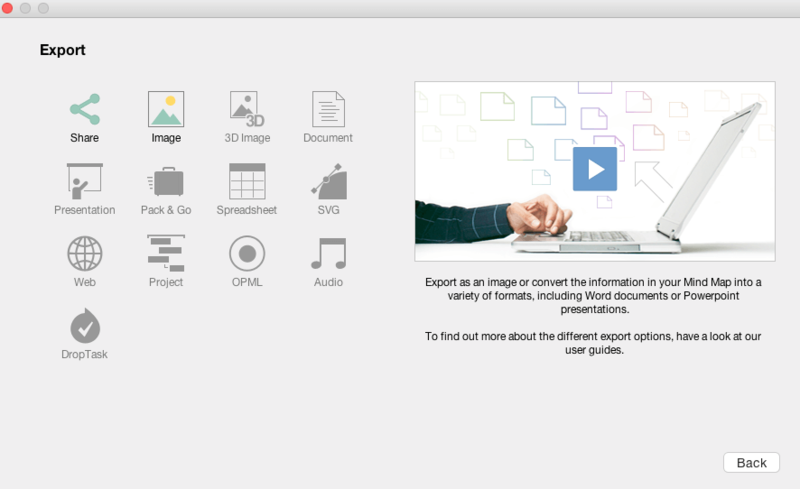 If your account is linked to Facebook/Twitter/Evernote, you will now be able to export your Brainstorm as an image. 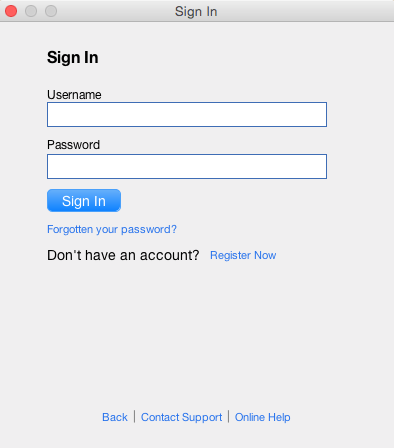 If your account is not connected, there will be a link for you to connect your account to Facebook/Twitter/Evernote. Select 'Share' on the Export panel. You will then be prompted for your iMindMap username and password.